Only the money was real. 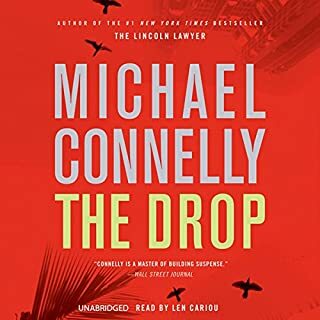 Four years ago, LAPD detective Harry Bosch was on a movie set, asking questions about the murder of a young production assistant, when an armored car arrived with $2 million cash for use in a heist scene. In a life-imitates-art firestorm, a gang of masked men converged on the delivery and robbed the armored car with guns blazing. Bosch got off a shot that struck one of the robbers as their van sped away, but the money was never recovered. And the young woman's murder was in the stack of unsolved-case files Bosch carried home the night he left the LAPD. Now Bosch moves full-bore back into that case, determined to find justice for the young woman. Without a badge to open doors and strike fear in the guilty, he learns afresh how brutally indifferent the world can be. But something draws him on, past humiliation and harassment. It's not just that the dead woman had no discernible link to the robbery. Nor is it his sympathy for the cops who took the case over, one of them killed on duty and the other paralyzed by a bullet in the same attack. 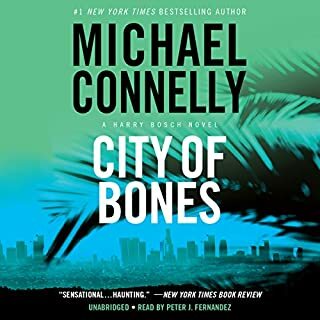 With every conversation and every thread of evidence, Bosch senses a larger presence, an organization bigger than the movie studios and more ruthless than even the LAPD. 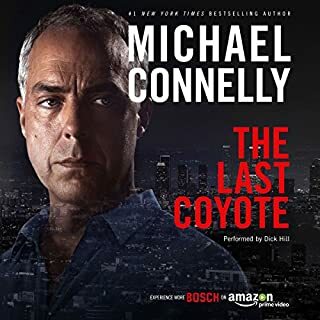 The part of Bosch that will never back down finds as fatal an opponent as he's ever encountered - and there's no guarantee that Bosch will survive the showdown ahead. Loved it! so many twists and turns right up to the end. Thanks for another great read. Bosch at his best! Well read. The story takes a few twists and turns before a well written conclusion. 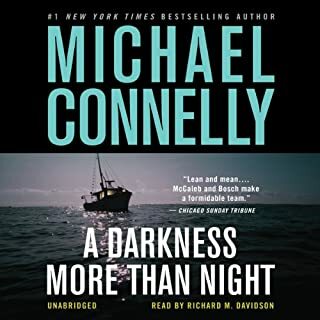 I've read other Harry Bosch mysteries by Michael Connelly and always walked away with an unsatisfied feeling. This time he did it right! For those of you old enough to remember some of the detective novels of the fifties this one encompasses some of the best features of that genre. Don't get me wrong, the story is as up to date and timely as it gets. Al Qaeda operatives and 9/11 are never far from our minds. This novel however takes more twists and turns than a roller coaster. Bosch is a human being, capable of errors and hesitations, but always focused on his main objective, solving the murder. The plot keeps you in constant suspense, almost wanting to keep you glued to your listening device until the end. Len Cariou's reading is superb and compliments a fine mystery novel. I know that you'll like it. 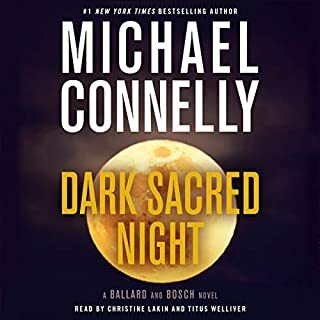 I started the Bosch series in the middle having picked out A Darkness More Than night primarily because it was sequel with Terry McCaleb. 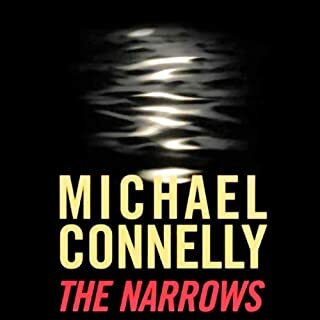 I've gone in sequence since --I just finished THE NARROWS (another gem). 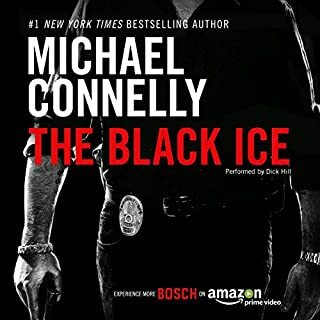 Audible doesn't have the earlier ones but I bust bought cassettes and am listening to BLACK ECHO (the first Bosch) and I am totally amazed at the series. 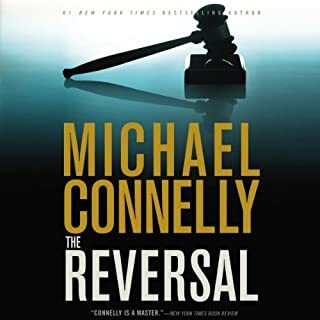 There is certainly a formula: Harry starts on a case and is totally alone - no one believes that he's correct and he has to fight tooth and nail to get anybody's cooperation - badge or not. He's always proven right in the end but no one thanks him -- they're still angry at him for doing things 'his way'. Formula aside, the characterization of Bosch is just so darned fascinating. Some might say it's been done before - the misunderstood, dark, brooding Vietnam vet fighting for a just casue - and they are right. It HAS been done before -- but never as well. Harry is a real person in so many ways - and following him through the series is as interesting as the mysteries. The series spans 10 years so far. In the first book he's around 40 and by now he's around 50 and so many changes have happenned in those 10 years it's really like watching an acquaintance (I don't think Harry has too many real friends) as he hits middle age and beyond. 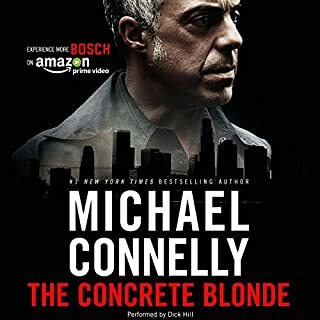 I understand Connelly is in the middle of yet ANOTHER Bosch story and I can't wait for it. Tony Award winner Len Cariou does a GREAT job of reading. Some folks have said his voicing of Lawton Cross is grating - well it's supposed to be - if you've ever met anybody in that condition his interpretation is pretty dead on. it's not pleasant to listen to but it's realistic. I love the 1st person reading also -- really lends itself to old film noir. This is a must read. 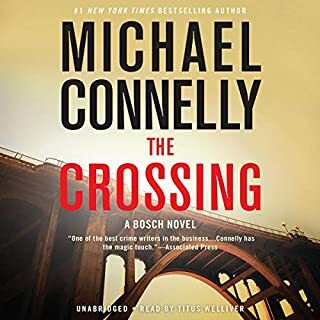 If you haven't read ANY Bosch books yet - start at the beginning. They are all stand alone but they're much richer if you follow the saga. 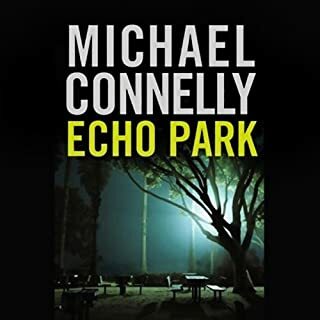 Having listened to (or read) almost every Michael Connelly novel, I think this is the best of the best! The plot is WOW. Great characters and an amazing narration. You cannot go wrong with this book. 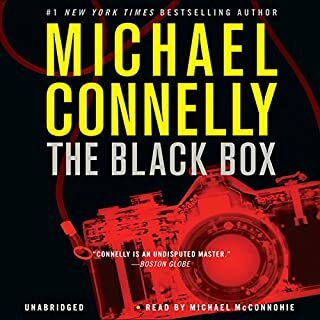 Another Bosch novel that doesn't disappoint. If you're looking for a "can't miss" this certainly fits the mold. Excellent narration too. I can't believe Hollywood hasn't moved on Bosch. Bruce Willis would be excellent for this role. An engaging novel with an earth-shattering conclusion that will not disappoint. 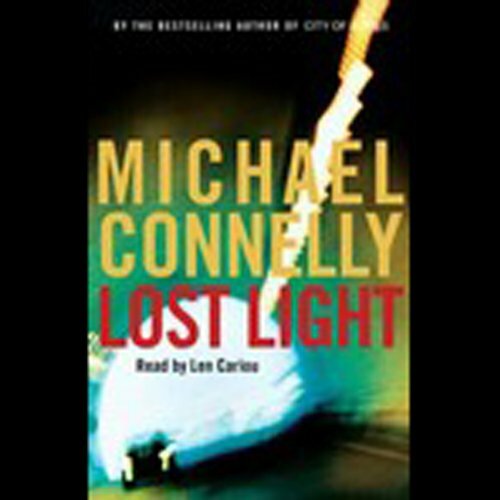 Lost Light is the Harry Bosch series at its best. No loose ends and a quilt work of plots that all come together quite nicely. The major characters are well developed and the narration is superb. 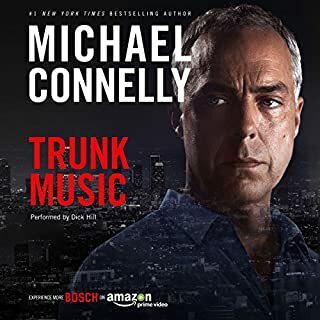 If you like Connelly and Bosch, you will not be disappointed. I love a book with a good ending and this book left me feeling very satisfied. The ending was surprising, but followed logically. It took me a little while to get pulled into the story, but 25% through I was hooked! The narrator is perfect for this genre. I will listen to all the books he reads (there are only a few). 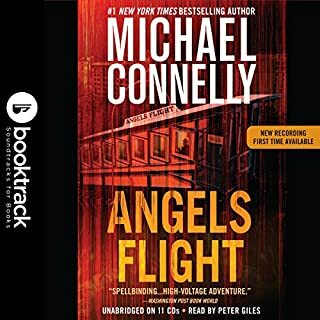 I suggest you listen to this book prior to The Narrows, another gem by Connelly, so that you get the full impact of one of the story lines. I highly recommend this book to all you murder-mystery fans! The mystery genre is not one I've been a huge fan of - too much in the way of formulaic plots and thin, cartoon-ish characters that don't ring true. 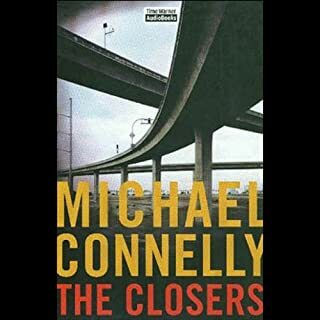 Here, Michael Connelly - with considerable aid from the narrator - has created in"Lost Light" (and "The Closers") a truly engaging tale, with more than sufficient surprises as the tale unfolds. The stories are fresh, with plenty of references to contemporary events that server to make it all more real than we might wish. The characters have good depth and are painted in a way that brings them to life. I can only hope to find more books of this quality. Whether you are a fan of the genre or new to it, I daresay you will enjoy this. Typical Connelly and typical Bosch. Of course that means it is a good listen and yes, highly recommended! 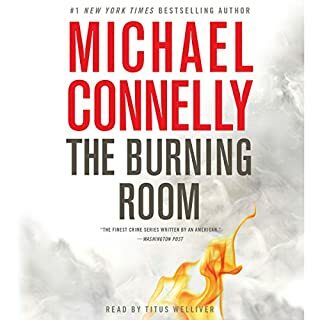 There are a few different twists in this one, so I would probably rank it near the top end of Bosch novels. 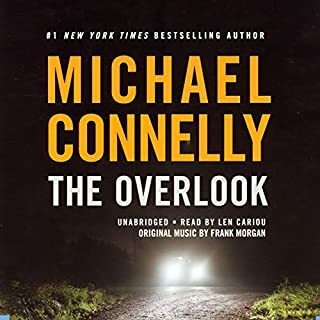 My criteria for a good audible book is whether it will keep me in the car after I reach my destination just so I can listen to more of the story. This book definitely does it. 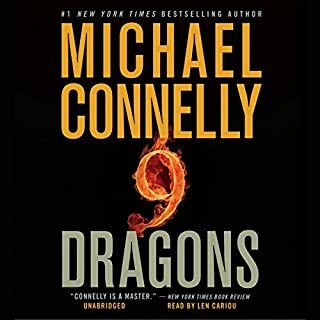 I have never read or listened to a Michel Connelly novel before and I have to say that his writing style is very good. The story is a bit dry at the start and at times gives a bit more extraneous description information than is really needed; however, the narration is excellent.